If there's any man out there who could truly embody the title "Host with the Mostest," it's Mr. Neil Patrick Harris himself. The actor/funny guy/amazing entertainer extraordinaire has sung, danced, and enchanted us through such overlong award shows as the Tony Awards (4 times) and the Primetime Emmy Awards (twice). 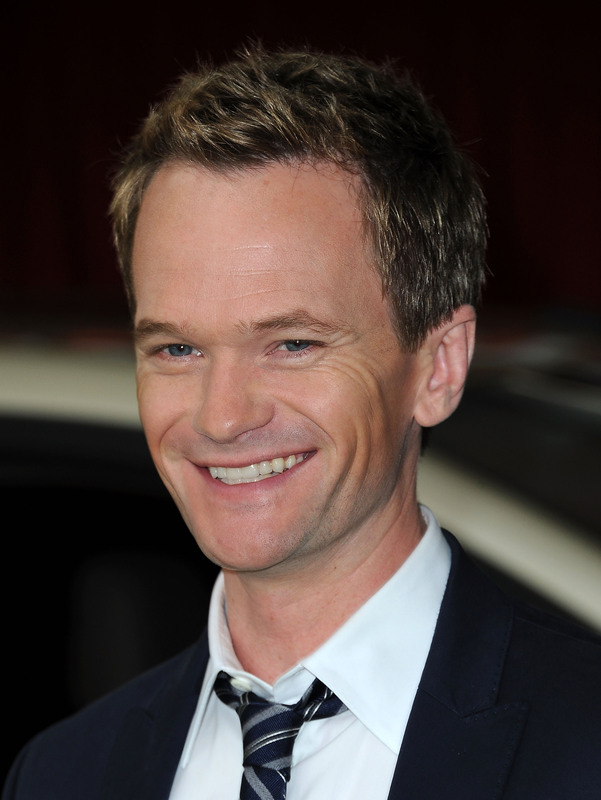 It's because he brings an unparalleled brand of wit, charm, and just plain awesome to these shows that expectations were running high for Neil Patrick Harris' debut as host of the Academy Awards on Sunday night. And, of course, his opening monologue did not disappoint. It's the monologue that sets the tone for the entire broadcast of Hollywood's biggest night. From there, you know if a host has the potential to tank (see: Seth MacFarlane) or will knock it outta the park (see: Billy Crystal, Ellen DeGeneres). Harris began his monologue with an epic song-and-dance (of course) number saluting the history of movies, "moving pictures" from Ghost, Risky Business, Star Wars, and even the sexual tension between Ben Affleck and Matt Damon in Good Will Hunting. Storm trooper dancers even danced around in the background. Actress Anna Kendrick entered with the glass slipper from Into the Woods to duet with NPH, but then Jack Black hopped onto the stage to express (in song) his displeasure with the recent superhero movies. What a bummer. NPH and Kendrick kick him off stage — and she throws her shoe at Black! Even if you don't like musicals, it was a very entertaining way to open the show. "Tonight is not just about the eight picture nominees. There are 60 films the Academy has recognized. Tonight is for the composers and the computer animators, the set designers and the screenwriters, the sound mixers and the makeup masters. But tonight is also for the people who love these movies, who bought a ticket, who took a ride, who got lost in the stories that inspire us, the stories that motivate us. That remind us to be brave in the face of danger, to chase impossible dreams, and to stand up for our rights. Tonight, on this stage, we have come together to celebrate, and hopefully to fall in love, with moving pictures all over again. Okay, maybe not Smurfs 2." Funny and heartfelt. Is there any way Harris can't entertain us? The 41-year-old dynamo first won our hearts as impossibly young Dr. Dougie Howser in the '80s, then suited up for an aughts comeback as Barney Stinson on How I Met Your Mother for nine seasons and Joss Whedon's online epic Dr. Horrible's Sing-Along Blog in 2008. Last year, Harris took on the memorable role of a creepy ex-boyfriend in the movie Gone Girl and released his autobiography, called Choose Your Own Autobiography (like the "choose your own adventure" books!). I think it's seriously impossible to hate this guy.